is a perfect solution for those who do not want their visitors to leave the page when they add products to cart. 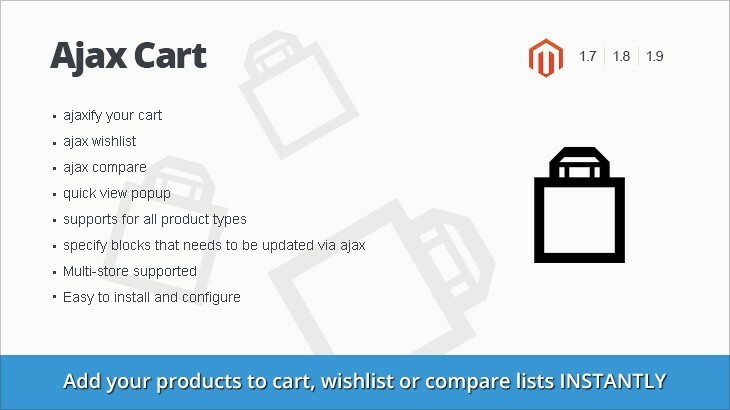 Add your products to cart, wishlist or compare lists INSTANTLY. 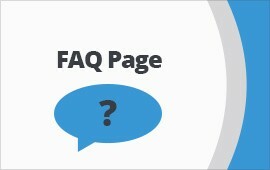 Quick view product info without leaving category page. Specify blocks you want to update via ajax in configuration. Just enter block name in layout and corresponding css selector in html. Very easy to use. Intuitive interface. NwdAjax does not overwrite any magento core files. Work with custom templates.